You don’t have to boil it into a mushy mess. Try roasting it with a bit of olive oil and a sprinkle of Parmesan cheese. You’ll keep coming back for this nutty-flavored treat. If soggy cooked carrots don’t inspire you, eat them raw. Leave small ones whole. 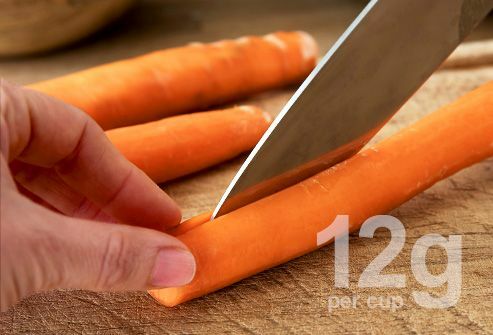 Cut larger ones at an angle to make each slice bigger. Use either or both to scoop up a healthy, protein-rich dip made from low-fat yogurt, lemon juice, and fresh dill. That’s a lot of carbs, but there’s also around 4 grams of fiber, which helps your body absorb them more slowly. It’s hard to beat fresh corn roasted on the grill in the summertime. Try microwaving whole ears in the husk for a few minutes before you grill them. It will cut your cook time and help keep them from drying out. 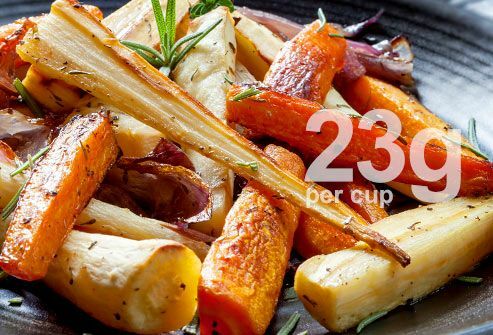 Like carrots, this starchy veggie is high in fiber. 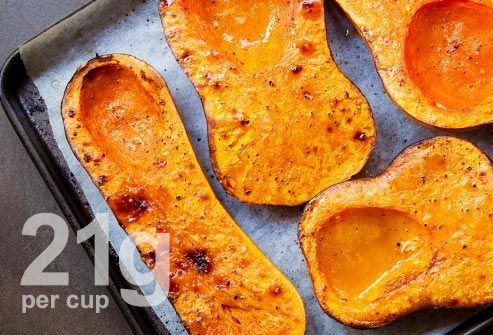 It’s also loaded with other nutrients like potassium, calcium, and vitamin C. Slice it thin and bake it under the broiler with a light brushing of olive oil for a side dish or snack that combines chew, crunch, and delicious flavor. 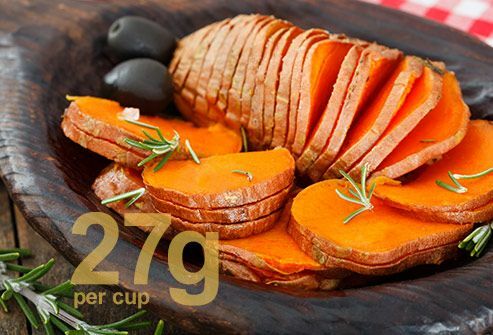 Try it as a healthy substitute for french fries. If you want to cut your cook time, don’t cook your beets whole as many recipes suggest. Peel them and slice them into eight pieces. Lay them flat on a cookie sheet and bake at 425 degrees for around 20 minutes. Once they’re done, you can throw them into a salad with some arugula, pecans, and low-fat feta cheese. Though the carb count is high, these fall favorites also have 6.5 grams of fiber per serving. Roast them at 350 degrees for an hour. 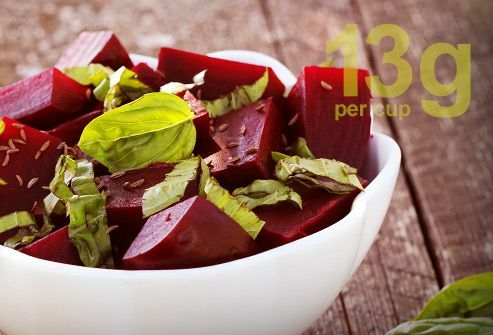 Mix them with other root vegetables like potatoes, rutabagas, turnips, and beets for a colorful side dish that’s a feast for your eyes and your belly. A whopping 8 grams of fiber helps balance out those carbs. If you have bad memories of tasteless, overcooked sprouts, fear not. Mix them in a bowl with olive oil, salt, and pepper. Roast at 500 for 20 minutes, then drizzle on balsamic vinegar. Southerners look forward all year to this delicate summer squash. You can use raw slices, along with celery and cucumbers, instead of chips to scoop dips. 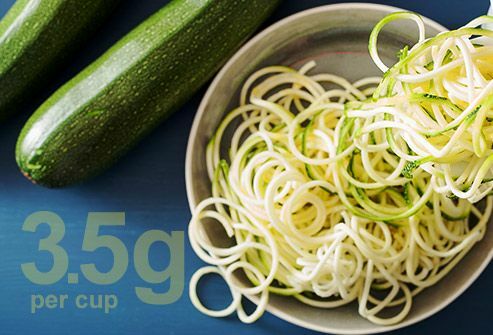 Or for something different, get a spiral slicer (you can order one online or pick it up at a local discount store) and use zucchini noodles instead of pasta in all your favorite dishes. 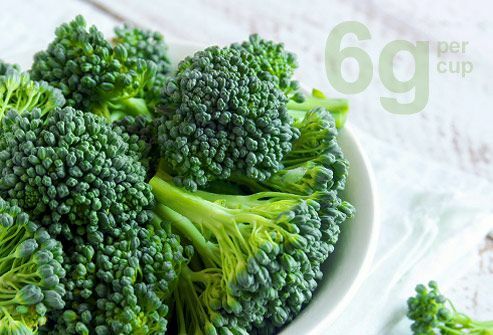 Along with vitamin C, it’s high in fiber at 6.6 grams. 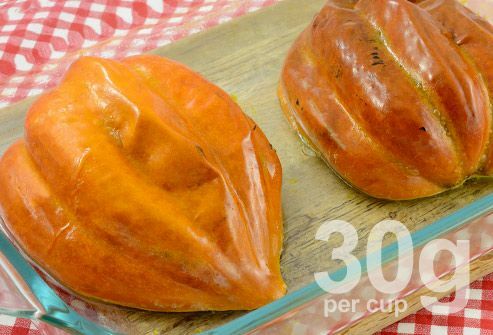 You can peel it, cut it into cubes, and roast it at 400 degrees for about 30 minutes. It makes a great side dish or a tasty taco filling. Cut it in half and bake it whole at 350 degrees for an hour and 20 minutes, or until it’s fork tender. That’s a high carb count, but they do have 9 grams of fiber to balance it out. A minute in the microwave on high will make each squash easier to cut in half. Put a couple of tablespoons of orange juice in each half, and bake them cut-side up for 30-45 minutes. A little cinnamon and nutmeg will finish it off. Or use them as entree cups, and stuff them with goodies like chicken, mushrooms, and kale. 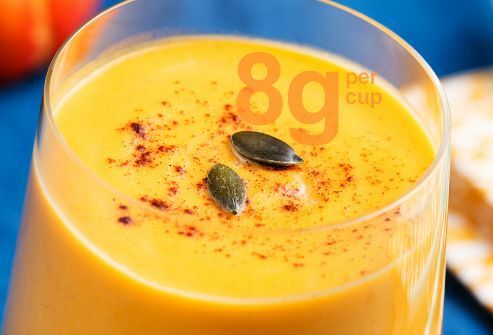 If you want a sweet pumpkin treat that isn’t a latte or a slice of pie, try a pumpkin smoothie. Toss ice, 1 banana, a cup of low-fat yogurt, ¼ cup of pureed pumpkin, and a pinch each of cinnamon and ginger into your blender. You can thin it with low-fat milk if needed. It has almost no carbs and lots of nutrients. Saute it, fresh or frozen, in garlic and olive oil, for a simple side dish that works with nearly anything. 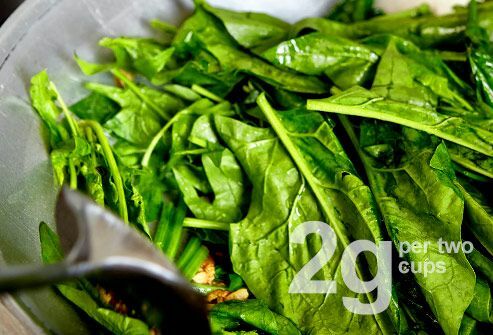 You can also use it in salads or fold it into omelets and casseroles to make sure the whole family gets their greens. Also called garbanzo beans, they’re packed with protein and fiber. 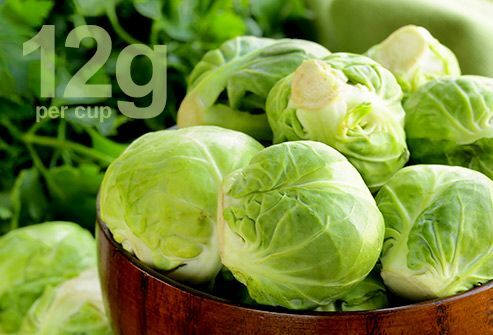 Use them in salads, soups, and spicy Indian curries. Or add some olive, lemon juice, garlic, and tahini (made from sesame seeds) and throw it all into a food processor. 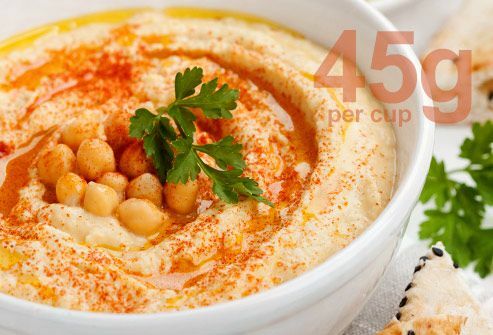 The resulting thick paste, known as hummus, is perfect for dipping with pita bread, chips, or even raw veggies. Cut them lengthwise for a delicious and simple raw snack, alone or with a dip. Throw them in with most any stir-fry for color and flavor. 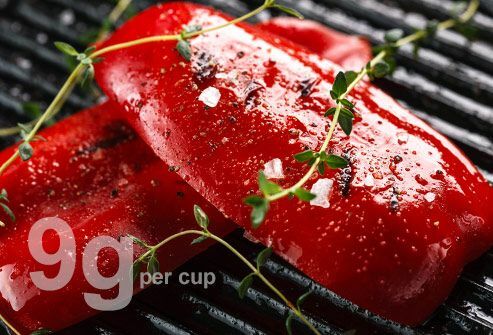 You can also blacken one on the grill or in the oven. For a side or main dish that stands alone, stuff them with beans, rice, meat, or whatever sounds good. Bake at 400 degrees for 35 minutes. 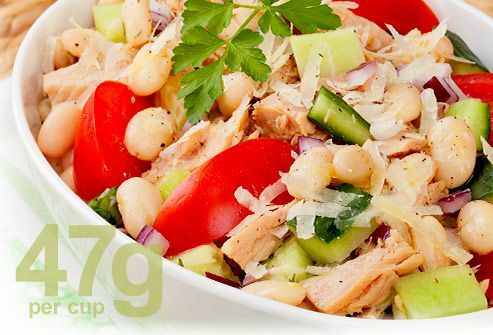 Add them to a simple salad of cooked chicken, cucumber, onion, oil, and lemon juice for a refreshing, light summer lunch. Soak dry beans overnight to make them easier to digest (read: less gassy). 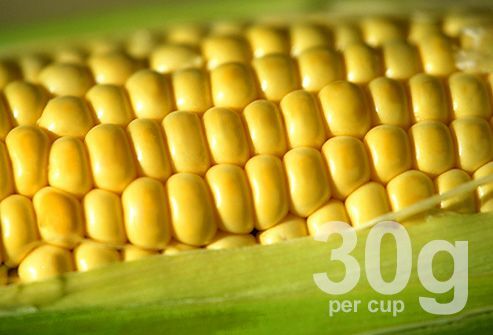 If you’re in a hurry, use 10 cups of water for each pound of beans and boil for 3 minutes. Then set aside for an hour or more before you start cooking.